Hello Hello Hello! 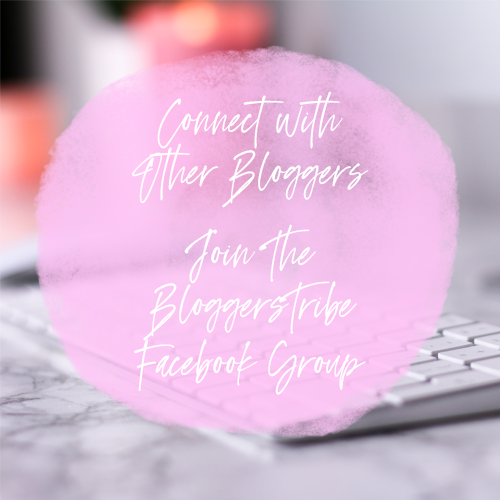 I am back with another advertisers post and this month I have such a FABULOUSE bunch of girls with me that y'all should check out. 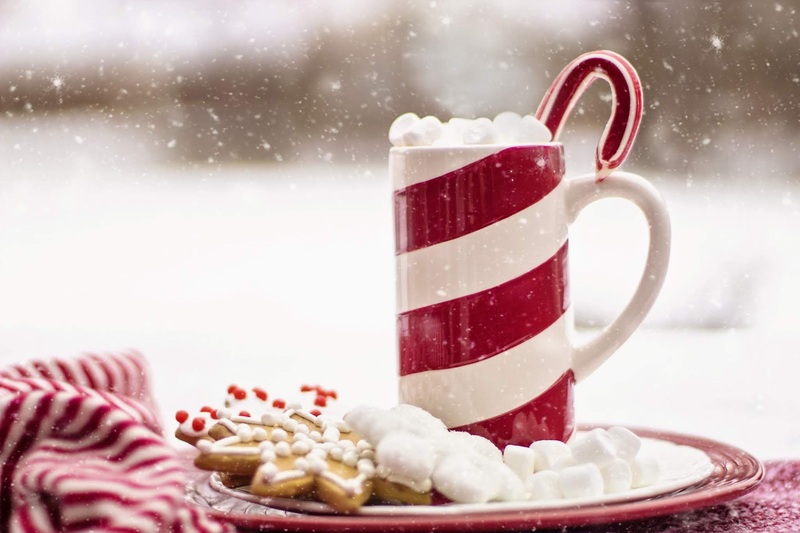 There is so much talent crammed in this post, I can honestly say that I have LOVED reading everyones blogs this weekend since I have been sick and needed something to keep me busy. 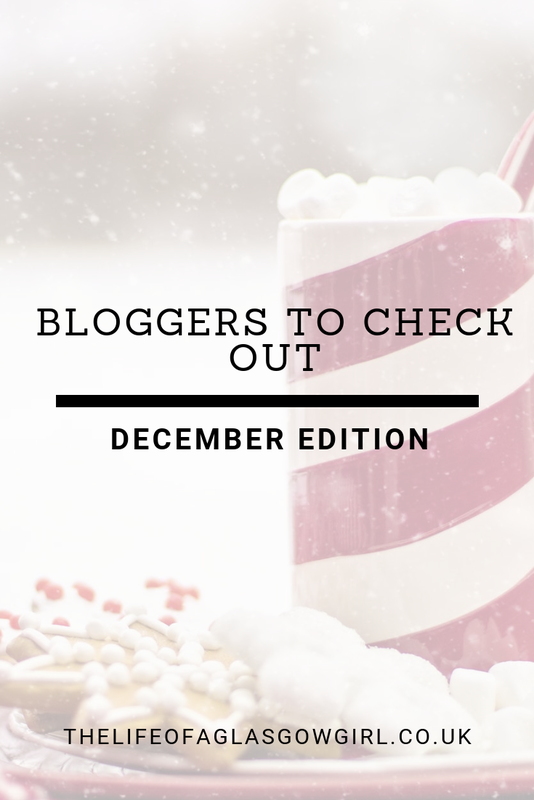 So why not sit back, grab your cuppa and get ready to binge on some absolutely amazing blogs that will keep you hooked. First up I have Alicia from aliciabynature.co.uk with me this month for advertising and I can't tell you how honoured I am to showcase Alicia's blog this December. I really admire Alicia's writing style, it's so nice to see her personality shine through and see that Alicia pours her heart and soul into her work, it's so evident just reading Alicia's content that blogging is a passion of hers. A post I really enjoyed reading by Alicia lately has been her post - Why I Refuse to be Filtered - It's a great read and something I really relate to. "I’m a twenty-two-year-old lifestyle blogger living in the south of England. I write about topics such as self-help, personal growth, blogging tips for beginners and general lifestyle. I also sometimes post fashion lookbooks." Next up I have Alina from leenaysblog.com with me this month and I am super excited to be showing off Alina's blog to all my beautiful readers. I have been having a wee read at Alina's blog this weekend as it's a new blog for me to get my teeth sunk into so to speak and I do think her blog and writing is great, watch out because I see even more great things coming from Alina! A post I really enjoyed from Alina recently was her post - ELIZA VECCA – K BEAUTY! - I am so into skincare and beauty products that fall under the K-Beauty umbrella as I think the quality and standard is always so amazing so it was nice to discover a new brand through Alina's blog. "My name is Alina and my nickname is Leenay, I am 18 years old and I study Pharmacy Science and Health. I am in year 1 at the moment. I’ve always had that ‘soft corner’ for makeup and latest trends but I’ve always steered away from it. I honestly don’t know why. After watching lots of amazing bloggers from around the world reach heights of success I decided to venture out of my shell and here we are! I am still new obviously, but i am determined to share everything that appeals to me so that you guys may also benefit! I LOVE skincare products and sometimes i become creative and do DIY products, I create crazy makeup looks and I try to put my style forward by carefully picking out pieces of clothing to create an outfit that represents me!" Next up I have Kim from chimmyville.co.uk with me for advertising again and I am so so so SOOOO honoured to have Kim. I can't tell you enough how much I just love her content, and I'm not just saying that. I always feel a sense of intrigue when I go onto her blog, seeing the new posts Kim has put out is very gripping and I can always find a post that makes me leave Kim's blog feeling happy or excited about something new. A post I have really loved from Kim recently has been - Jewellery Organisation - I have such a big jewellery collection, among other items so this was a great post to get me enthused to clear out all my jewellery and get it organised. 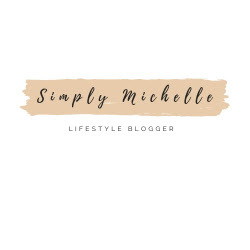 Next Up I have Michelle from Simplymich.com with me this month and I am so excited for you all to get to know Michelle a little more and then go binge on her blog! I love Michelles writing style, her blog is a little new to me but I am soooo glad that Michelle is advertising with me as it opened my eyes to her content and I am very excited to see what else Michelle has coming, her blog has got me hooked and her style of writing is so easy, flows well and you're getting a lot out of it. 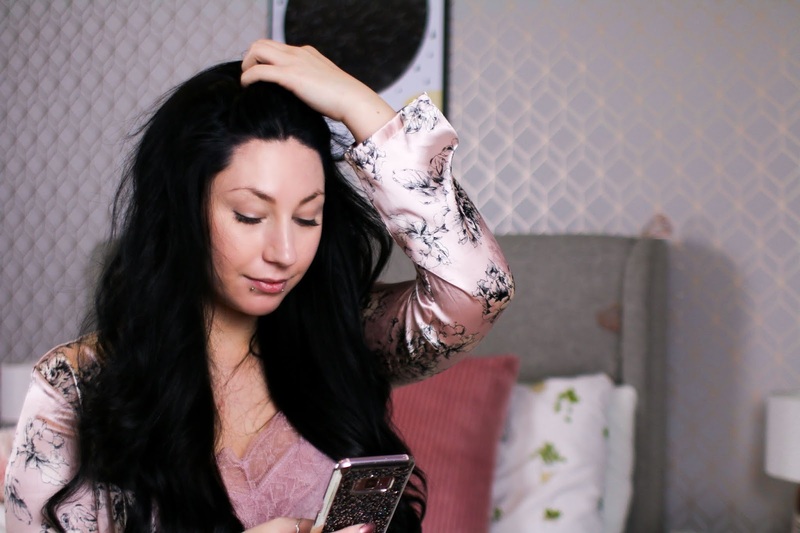 A post from Michelle that I loved reading recently was - SIMPLY REFLECTING : WHY SELF-CARE AND SELF-LOVE PRACTICES ON THE DAILY ARE A MUST.- I think Self care is very important and Michelle has his the nail on the head, go and give it a read, if you're in need of some motivation to pamper yourself and get back to feeling more like you, then this post is the one for you. "My name is Michelle but you can call me Mich. I am a 24 year old Lifestyle Blogger who loves helping others. Here in my little corner of the internet you can expect to find things about beauty, mental health, and what it’s like being in your early twenties. My main goal is to make all my readers feel like I am their friend and that I understand the struggles they are going through. Kindness is the only thing that will be accepted here on Simply Michelle. Be sure to hit the follow button before you leave, so you never miss out on when I post!" 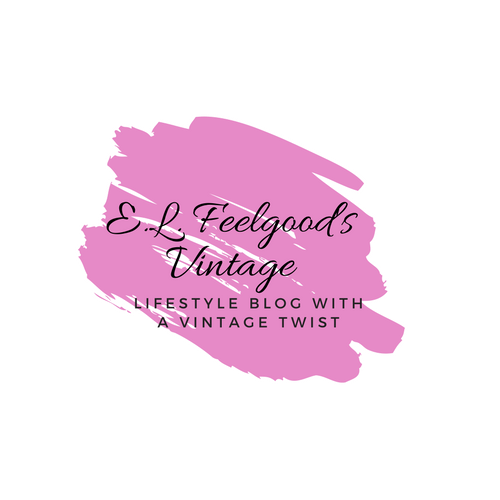 Last but by no means least is Ellen from elfeelgoodsvintage.uk with me this month again! Ellen has been with me fore the whole year and it's just so nice to have someone this regular who likes to keep advertising with me, it means so much, more than Ellen will ever know. I really enjoy Ellens writing, she doesn't only write for her own blog, but also Walkingbodyandmind, the work Ellen produces is fabulous. 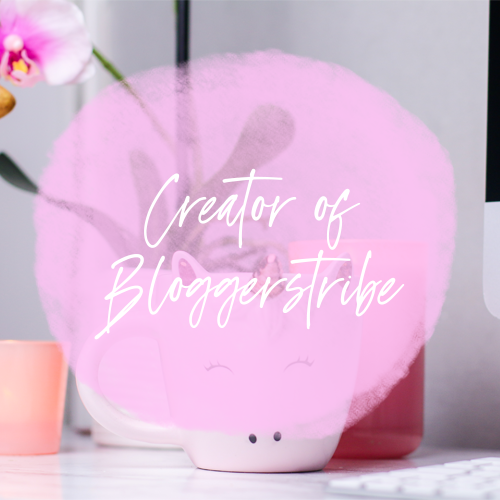 A post from Ellen I have really loved reading because it's very informative is - HOW BLOGGERS ACTUALLY MAKE MONEY BLOGGING & HOW YOU CAN TOO - It was a great read and I found it helped me make some sense of things.